This well known ski area is famous for its staggering snowfield terrain, as well as a growing network of sidecountry glades. The tragedy is the third ski resort employee fatality in New England this season. 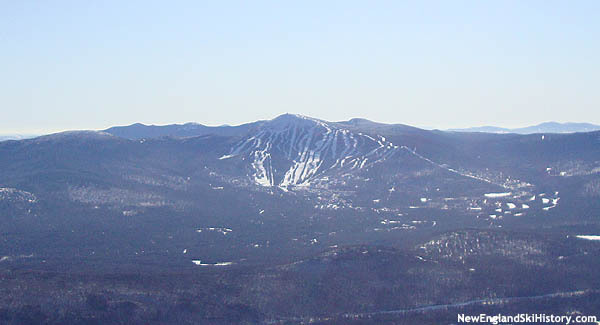 Recent weather pattern has prompted the Maine ski area to fire up snowguns. Sugarloaf's oldest chairlift will not be replaced. Upgrades are in response to the King Pine rollback in March. The Borvig quad chairlift is of the same vintage as the closed Kine Pine lift.